Well, Windows 10 has been “in the wild” for almost 4 months now and we have had plenty of time to observe the effectiveness of the upgrade process. In addition, we have upgraded all the computers in The Learning Centre to Windows 10 without incident so we can now offer our members access to Windows 7, 8.1 and 10 for use during our courses. Furthermore Windows 10 has already been installed on over 200 million machines worldwide and we are getting almost universal positive feedback on the upgrade experience from our tutors and members. 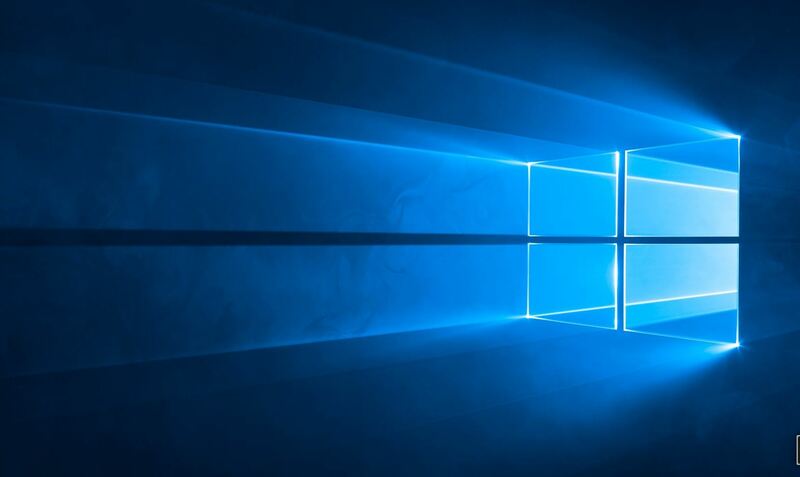 We are therefore comfortable to advise our members that it is safe to proceed with the Windows 10 Upgrade being pushed onto your PCs by Microsoft. As an aside, Windows 10 is an impressive improvement on both Windows 7 and Windows 8.1 and contains the best features of both these older operating systems. There is one caveat to our recommendation though. 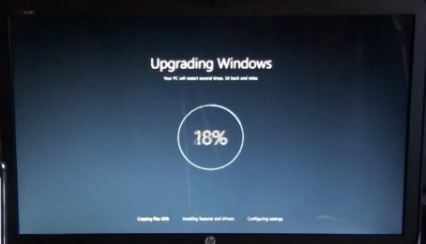 We have heard a couple of reports from people who earlier upgraded their computers from Vista to Windows 7 and then had issues with the subsequent upgrade to Windows 10. If you fall into this category PLEASE make sure you backup all your data before starting the upgrade. If you do not already have a Microsoft Account, and most Windows 7 users don’t, then we strongly recommend that you create one when asked during the upgrade process (or as soon afterwards as is practical). We do not encourage people to run Windows 10 on “Local Accounts” as there are several capabilities you will not have access to. If you are a Windows 8.1 user who has had a 3rd Party “Start Menu” Application installed, we very strongly recommend that you use Control Panel, Programs and Features to Uninstall it PRIOR to starting the upgrade. This feature is not required on Windows 10 and will interfere with the new Start Menu that Microsoft have provided. If you are in any way uncomfortable with the process outlined below, we recommend you wait and attend the upcoming Windows 10 Introduction Course that SeniorNet Kapiti will be running in the New Year. There is no urgency to proceed – the free upgrade offer from Microsoft runs until at least the end of July 2016. The download and upgrade of Windows 10 uses around 3Gb of broadband so you need to be mindful of your Broadband monthly cap before you start. If you have a small cap, you may well blow it during the process which will likely lead to a few extra dollars on next month’s telco account. Backup your critical data and photos onto a memory stick or external hard disk just to be sure. Microsoft do not prompt you to take a backup but you know we think it’s a sensible precaution! When the initial upgrade is completed, you will be presented with a Login Screen. If you were a Windows 8.1 user, login using the password you have always used. If you were a Windows 7 user (or a Windows 8 Local Account user), you should enter the password you used to login (if any). Windows 7 and Windows 8 Users with Local Accounts are strongly encouraged to create and use a Microsoft Account when prompted to create one. If you are not prompted at all, we can assist you at a How Do I…? Workshop to set this up. Once you login, you then have to wait through a number of “we’re nearly there” screens and you will be asked some basic questions – just accept the Express Settings for now. Eventually, you will see the new Desktop. At this point it is highly advisable to restart the PC just to make sure that everything is properly in place before you start using your applications. Windows 10 has a Start Button (white window) in the bottom left which acts a lot like the Windows 7 Start Button, merged with the Windows 8.1 Start Screen – well sort of! All the applications you had before will still be there and should be operational. If they are not (and our information is that this is very rare), you may need to uninstall and reinstall individual applications again but this hasn’t happened to us yet! As mentioned earlier, please don’t initiate the upgrade if you aren’t confident on your PC. Instead, plan to attend one of our Windows 10 Introduction courses next year and we’ll talk you through the process step by step as well as giving you some live practice with Windows 10 on our machines. To those who decide to proceed, “Good Luck”. We haven’t heard any upgrade horror stories for several months so we are reasonably confident the process will run smoothly (as of course are Microsoft!). This entry was posted in General Information, How to..., Tech-Trends by Kapiti SeniorNet Inc.. Bookmark the permalink.